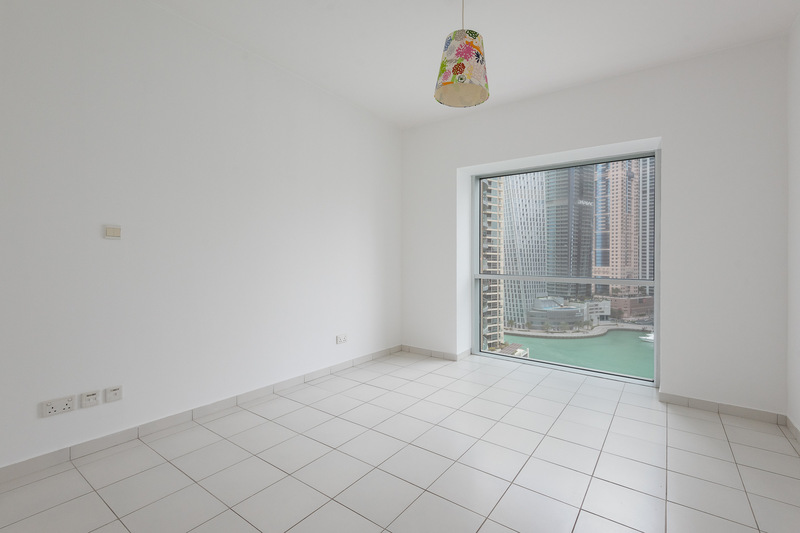 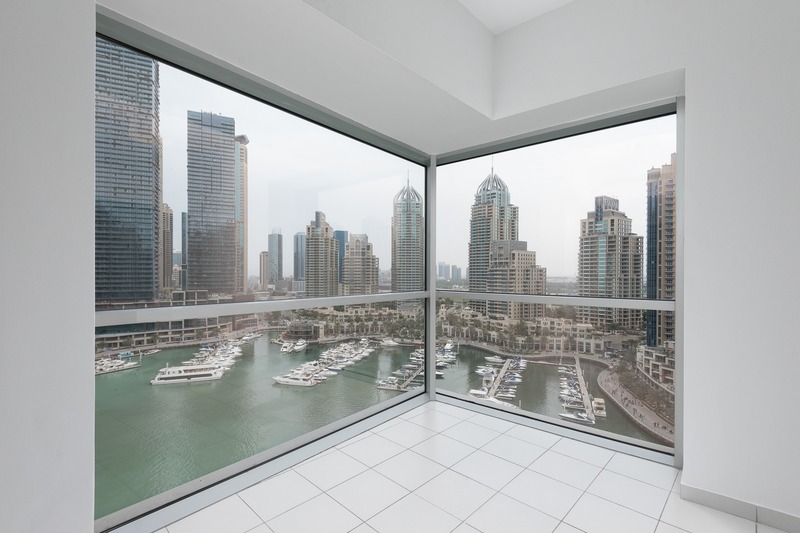 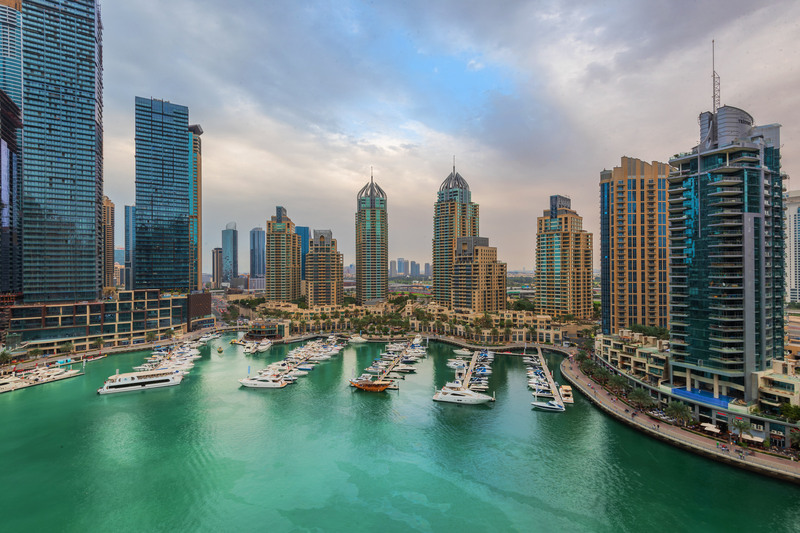 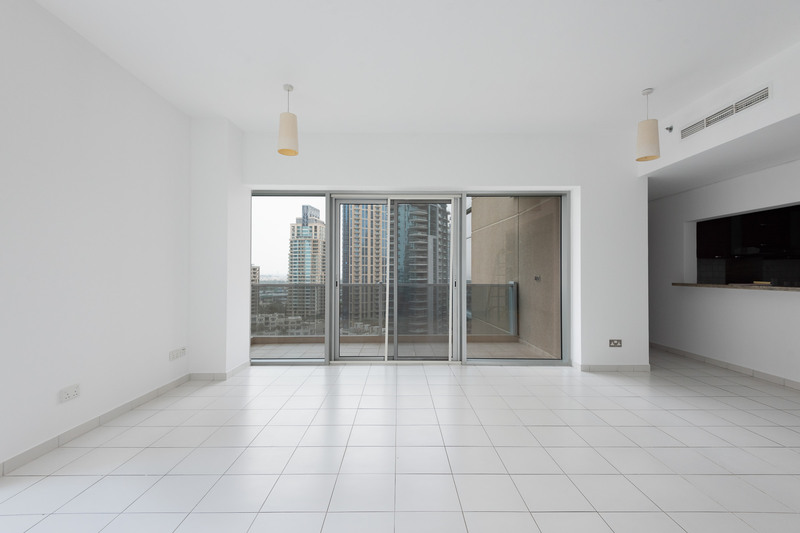 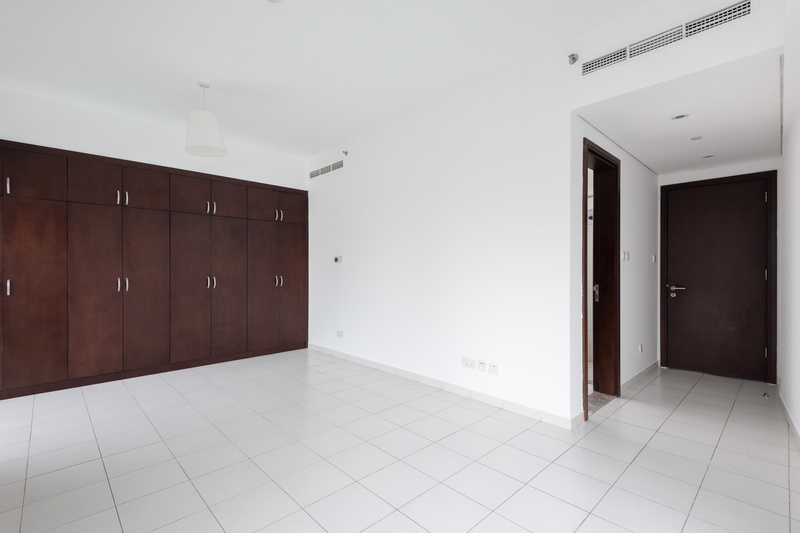 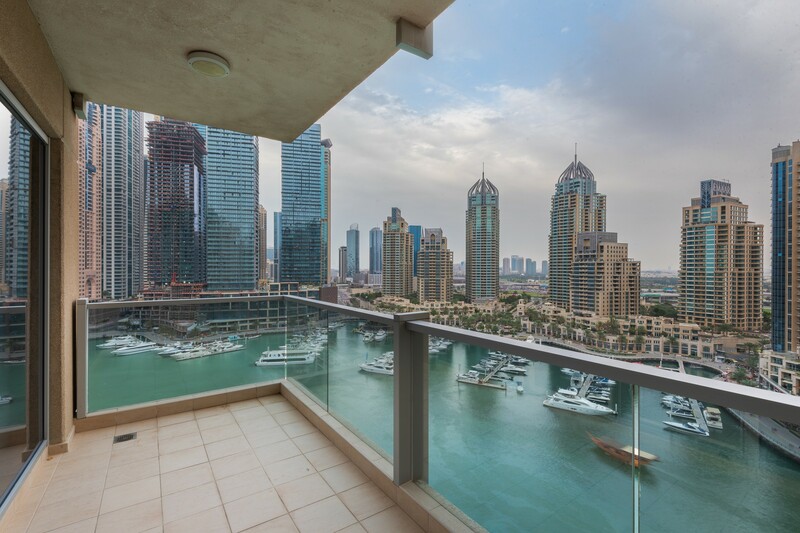 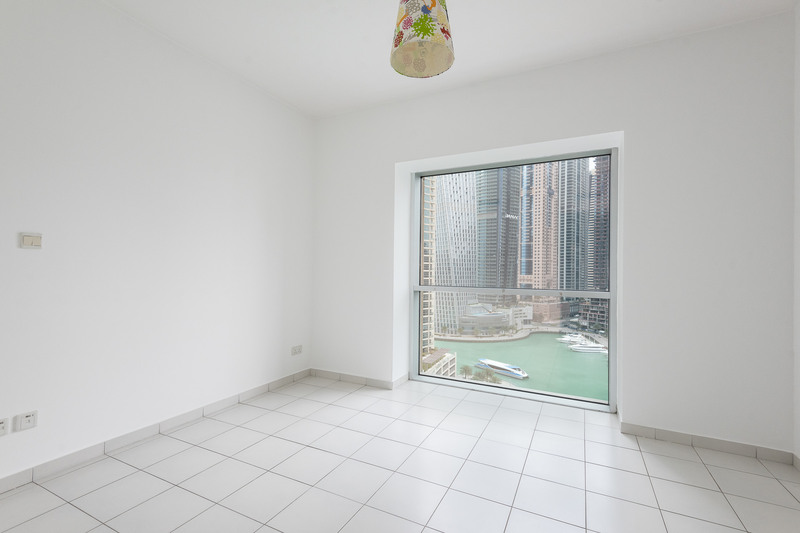 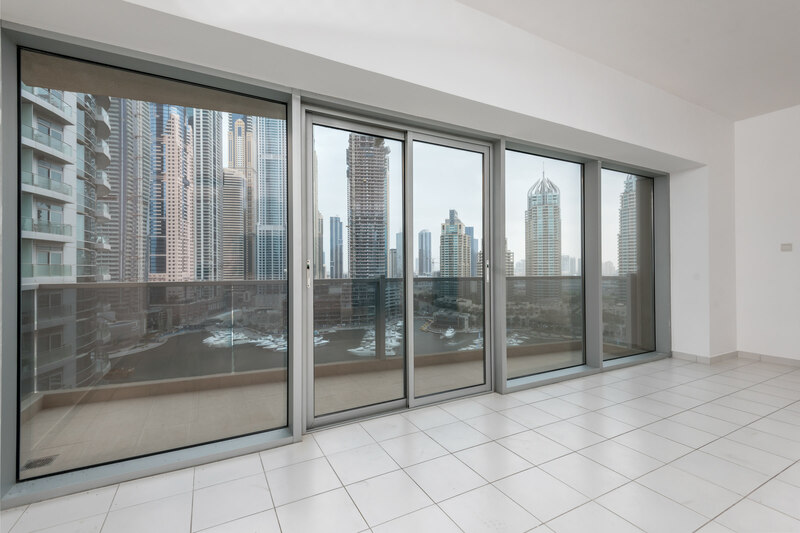 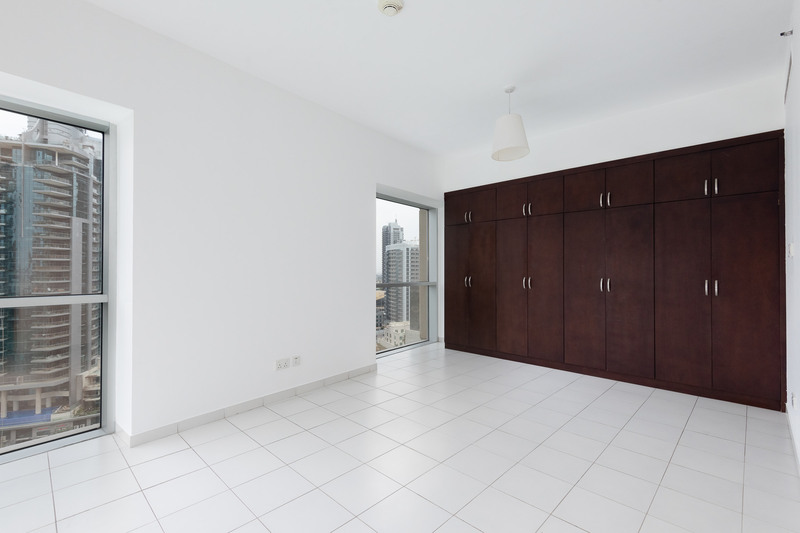 Gulf Sothebys International Realty is pleased to present this beautiful three bedroom apartment that has come available for rent in the Marina Tower. 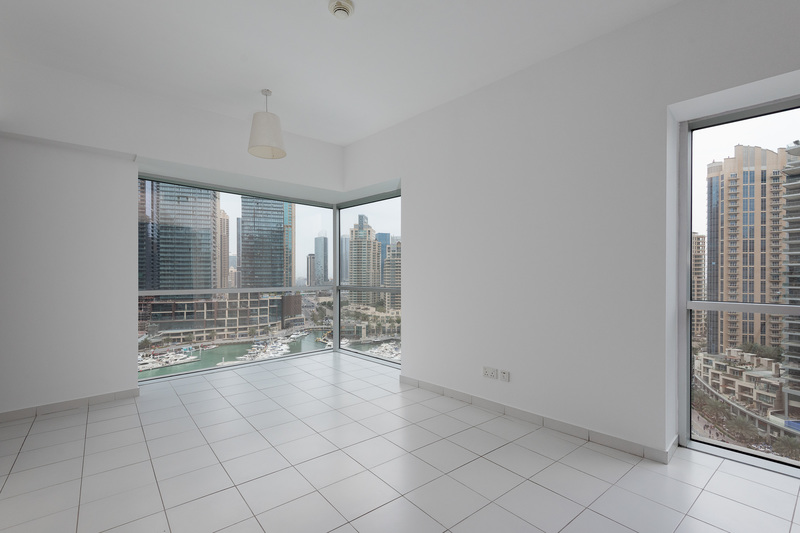 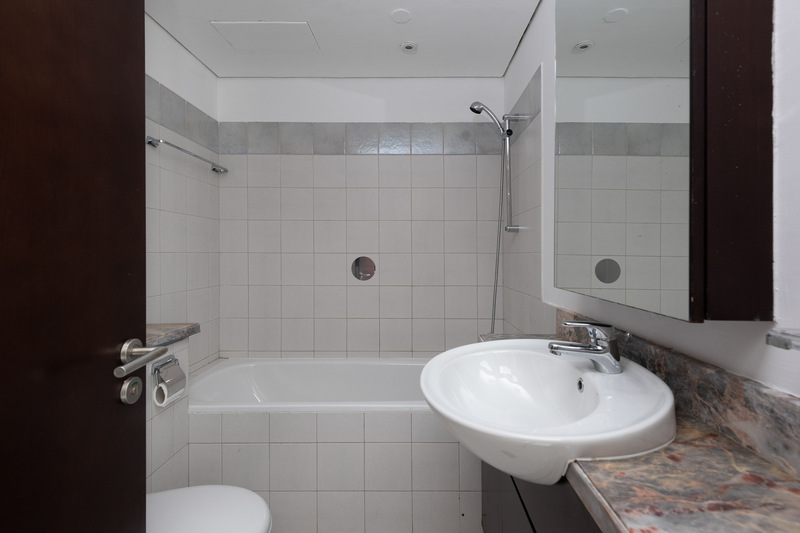 Located on a mid floor this apartment is located in the heart of the Marina. 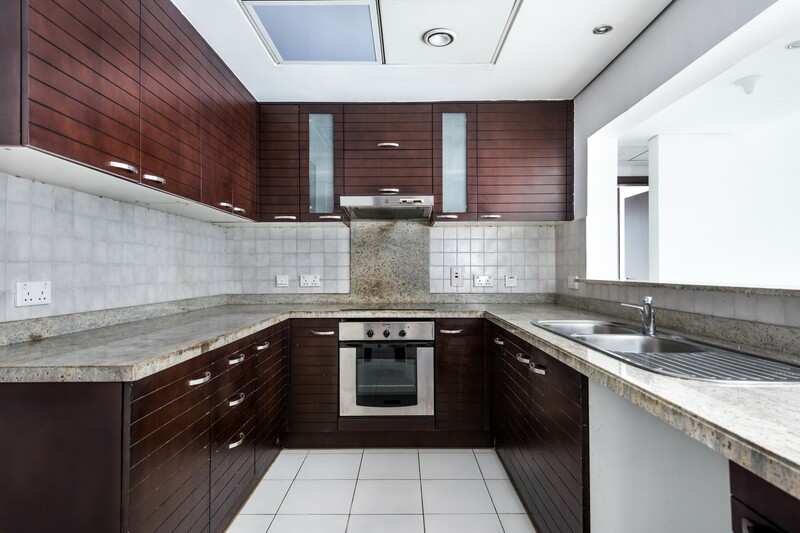 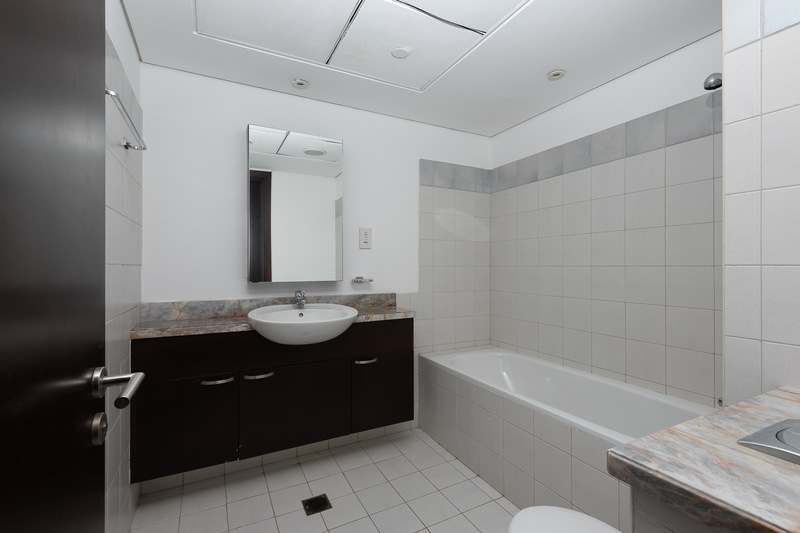 As you walk into this tower you have a maids room and guest bathroom to your left, to your right a laundry area , The kitchen has built in kitchen appliances with a serving hatch looking out into the Living room. 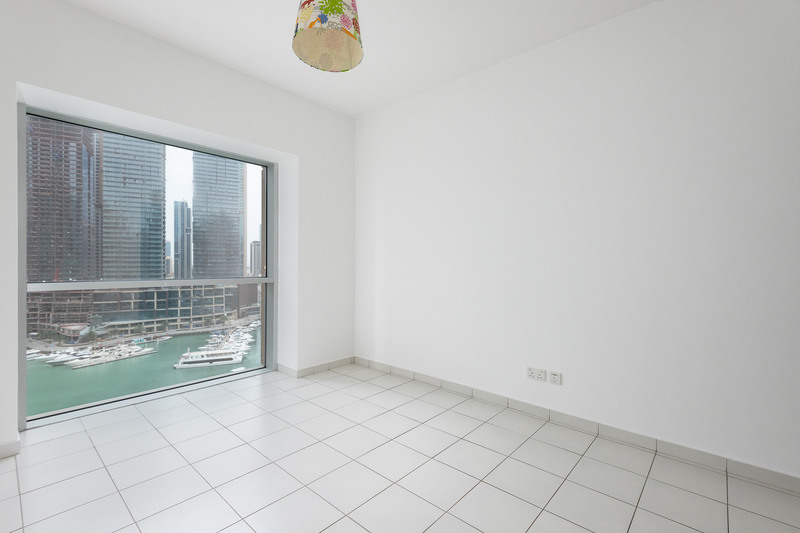 The living room is bright with large bay windows offering a view of the Marina. 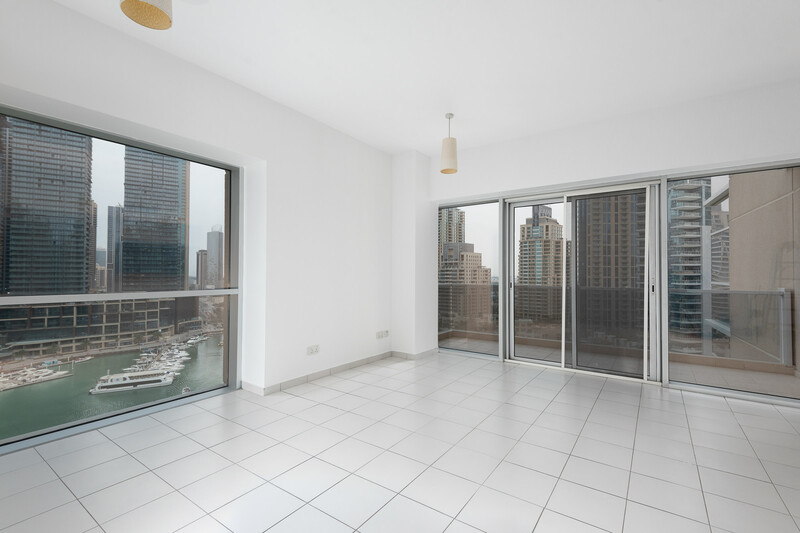 There is two double bedroom with an en suite located on the right, to the left of the living area you have the third bedroom. 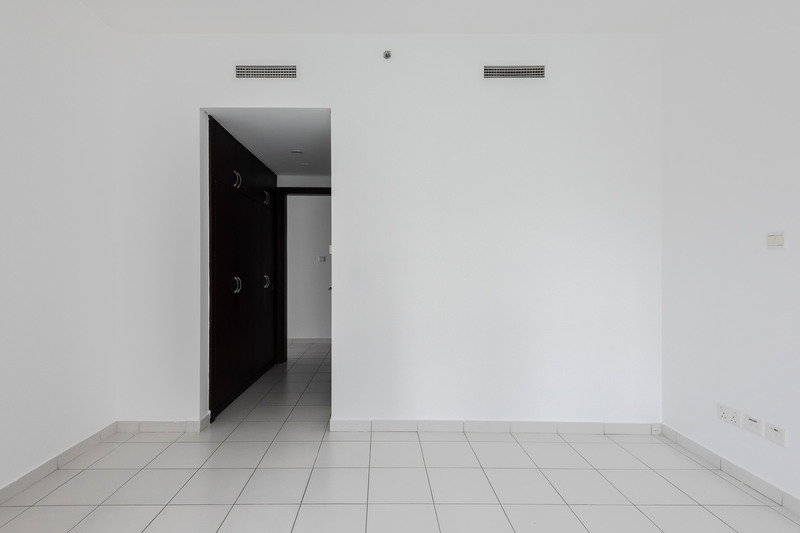 There is two allocated parking spaces with this unit. 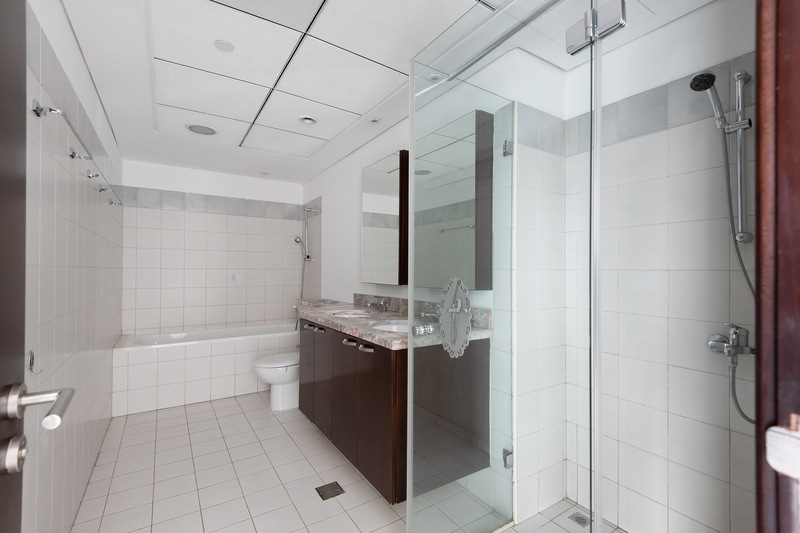 Facilities in this building include a outdoor pool and large indoor gymnasium.